Marketing Automation is a great tool for marketers to send emails, run nurture campaigns, manage events, track website visits, and more. Most marketers spend more of their time in the Marketing Automation system than in the CRM. However, no matter how much time they split between the two systems, it’s critical that they are integrated. There are two reasons for this. 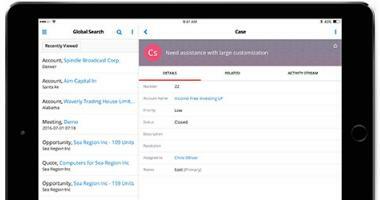 1) To synchronize contacts and leads between CRM and Marketing Automation. 2) To provide your sales team transparency into how prospects and customers are interacting with marketing campaigns and assets. One of the biggest differentiators of our marketing automation partner, Salesfusion, is the tight integration to SugarCRM. 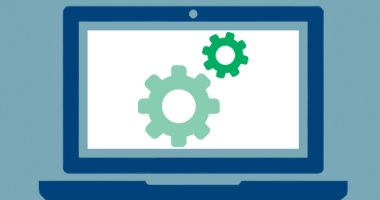 The Salesfusion connector includes custom modules for Landing Page completions, Event Management, and Web Activity. You can also sync email campaigns to Sugar’s Email module. 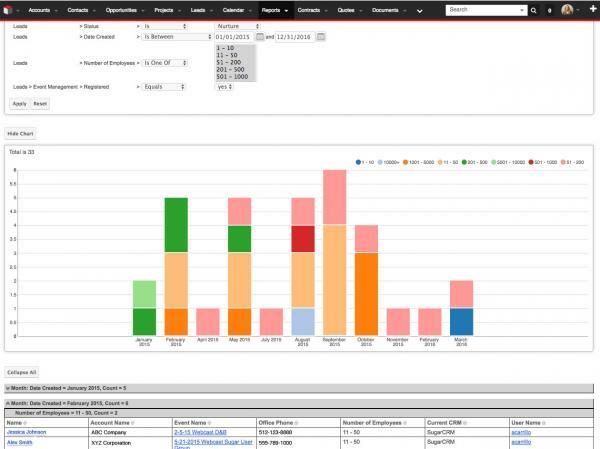 Because this information is pushed natively to Sugar in a custom module, you can use Sugar’s Reports module to report jointly on Sugar data and activity from your Salesfusion system. Below, I’ve described a few common and helpful reports you can create in Sugar that will help a sales team prospect and improve follow up with customers. A common request from sales is to see a list of Leads who have registered or attended a marketing event such as a webinar or conference. If you are currently giving your reps this list in a spreadsheet, then you’re setting yourself up for a lot of inefficient data entry. First off, the spreadsheet won’t have all the important information that is already in the CRM system. This will force the sales rep to manually find the Lead in CRM and get up to speed before they can make an intelligent call. 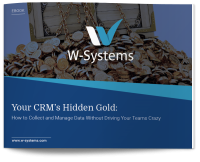 Additionally, if they are calling one by one down a spreadsheet list, they are less likely to log those calls or notes in the CRM system due to the extra effort of toggling back and forth. 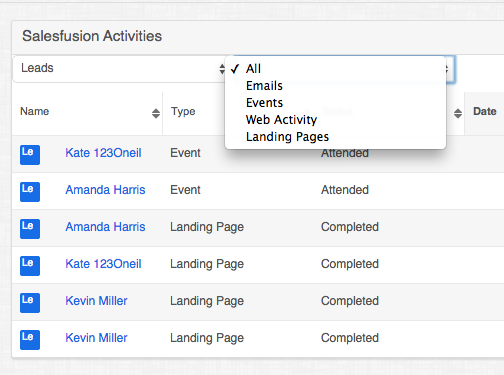 With the integration in place, the Salesfusion Event history is already in the CRM. This allows you to generate a Sugar report for your sales reps that filters on their assigned Leads and the Event they need to follow up on. You can also include filters for company size or lead score so they can follow up with the highest value prospects first. Additionally, you can group the report by who attended so the sales reps can better frame their message based on this information and they can more easily reach out to the “attended” group first. In addition to using Reports to help follow up after Events, you can create a similar report to help prospect older leads that you are nurturing. By adding an additional filter for Lead Status of “Nurture” (might be a different term in your organization), your sales development rep can target any Leads that may have slipped through the cracks. There is a better chance of getting in touch with a prospect who has shown some recent activity. It also helps the sales rep tailor the follow up message to a topic relating to the action taken (ie. website visit, event registration, opened email, etc). 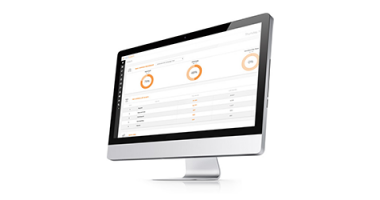 The Salesfusion connector comes with custom dashboards that display on the Sugar homepage and in the intelligence panel of the Leads and Contacts’ list view. 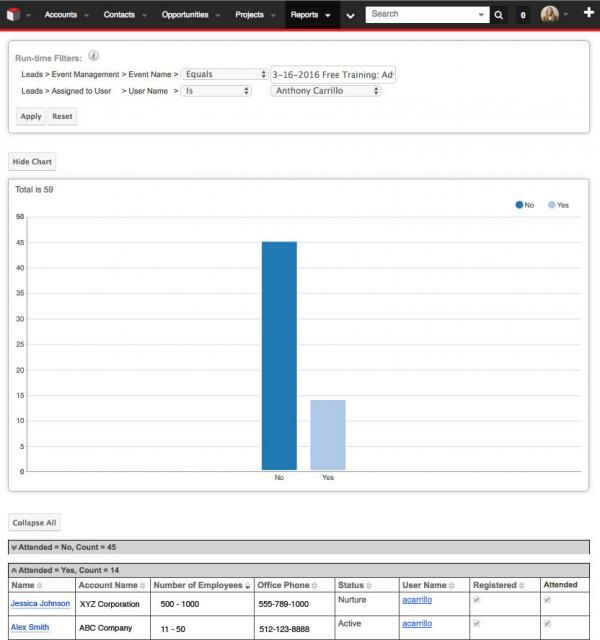 These dashboards display the Salesfusion activity of the Leads and Contacts that are assigned to the user currently signed-in. This activity includes landing page completions, website visits, email activity, and event registration. This dashboard enables a sales rep to see which of their assigned Leads or Contacts have been active either by visiting the website, clicking through an email, or registering for an event. The sales rep has a better chance of getting touch with prospects with recent activity because your company is likely to top of mind. When creating a landing page or registration form in Salesfusion, marketers can place a hidden field on the form for Lead Source and Sugar Campaign. When the form is completed, the form will populate the appropriate Lead Source and Campaign value when the new Lead is pushed to Sugar. This helps the sales rep know exactly where the Lead came from. When the Lead is converted and an Opportunity is created, the Campaign will automatically push to the Opportunity record. This helps to track how many Leads and Opportunities were created for a specific event. The sales rep doesn’t need to remember to complete the Campaign field, and Marketing can generate better ROI reports in Sugar. 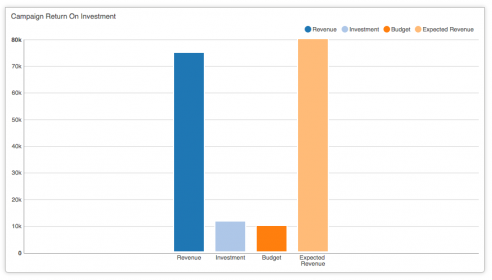 These are just a few reports we recommend generating in Sugar if you are using Salesfusion. Do you have any others you find useful for sales? 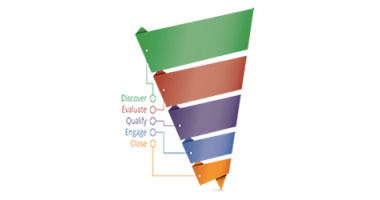 For more information about Salesfusion or reporting on Marketing Automation activity in Sugar, reach out to us here.